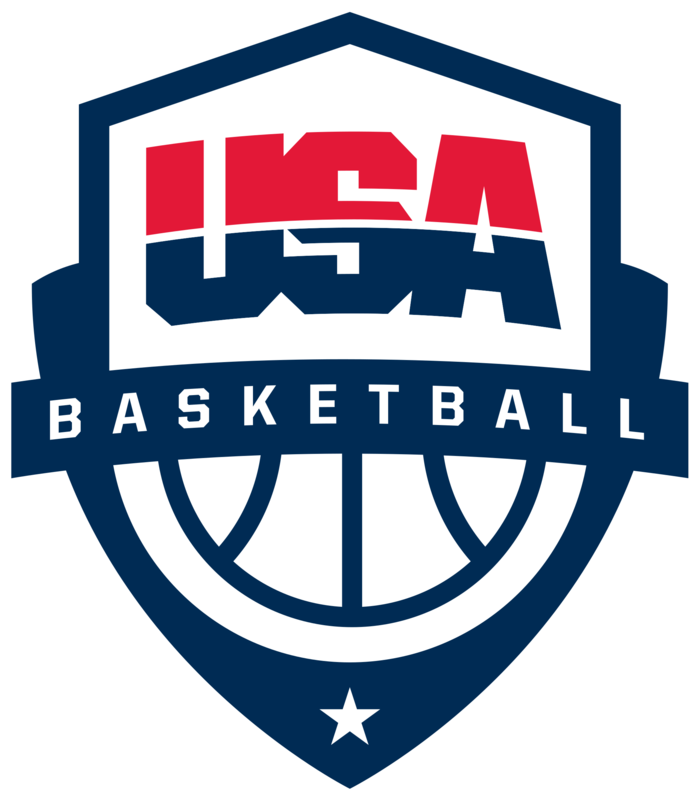 Want to help your child improve their understanding of the game of basketball, improve their athletic ability, and understand the importance of academics? Then the East Bay Soldiers Basketball youth program is for you. Our coaches stress the importance of back-to-basics fundamental basketball. Our year-round program teams participate in local leagues and tournaments, as well as out-of-area tournaments. 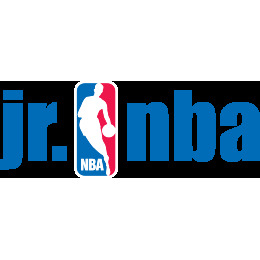 Our basketball program is open to youth between the ages 9 to 17years old. 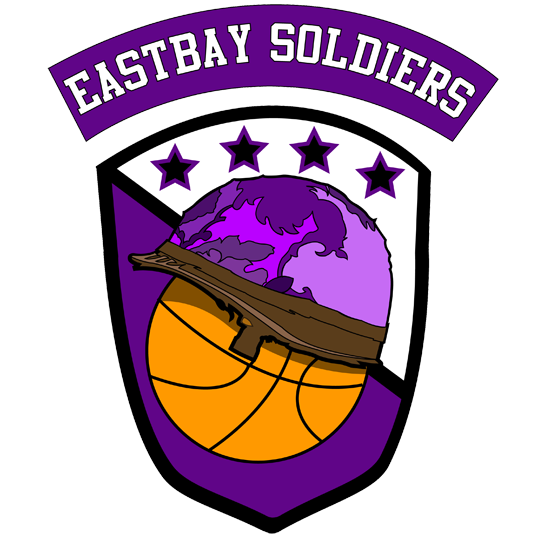 The East Bay Soldiers was honored to be featured in a recent segment on NBA TV (France). Why Choose the East Bay Soldiers? -Our teams have won and/or had respectable performances in tournaments and league play consistently since 2007. 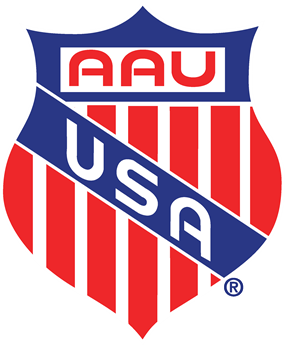 -We are proud partner of both AAU and NJB youth sport organizations. We encourage potential new team members to join us for practice to experience our program firsthand. We welcome you to learn more about our affordable and competitive pricing. We offer multiple family member discounts.